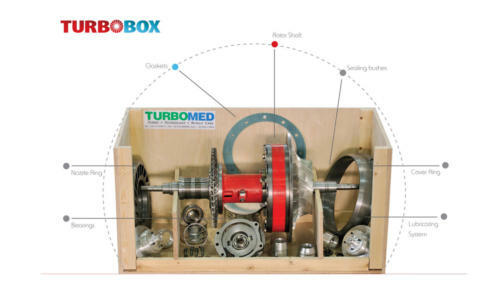 Our unique idea – All in one package! 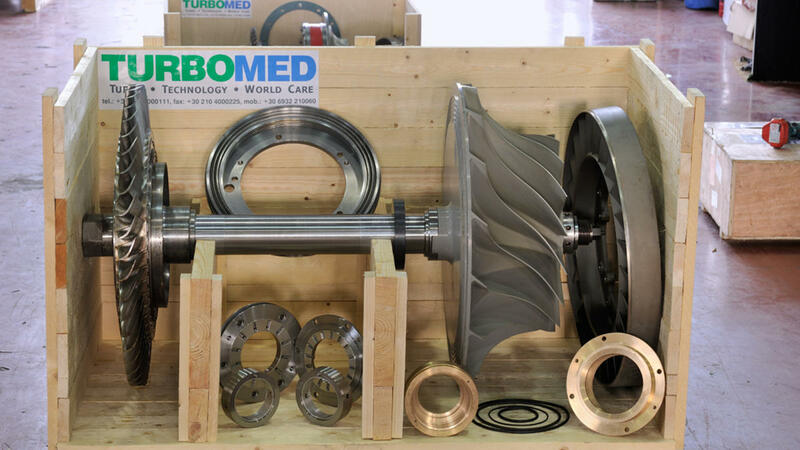 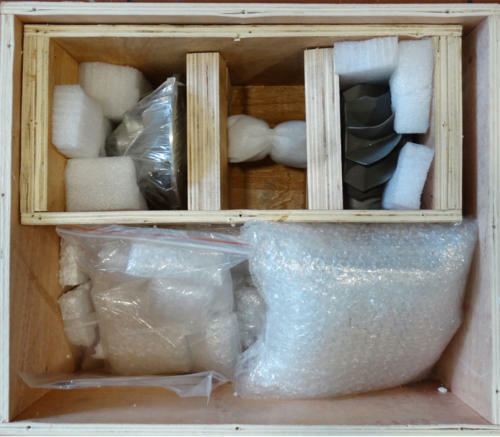 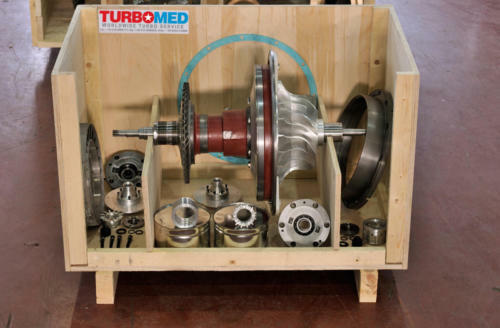 Turbobox contains all the necessary parts of the turbocharger which can be useful in case turbocharger’s damage. 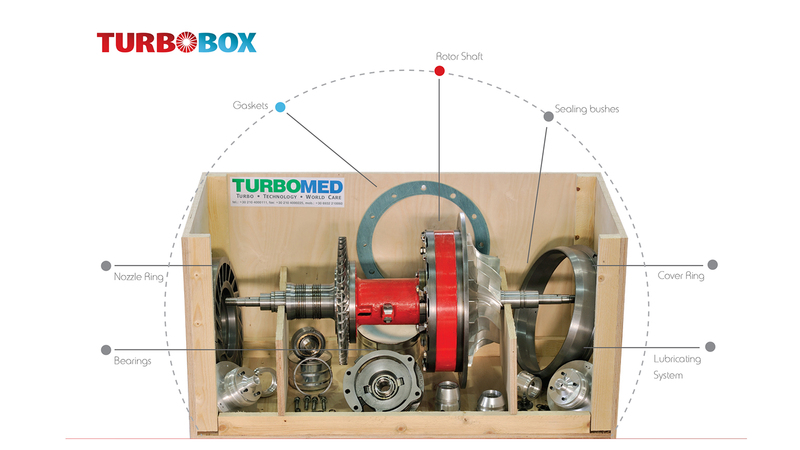 For more information about turbobox please contact us.